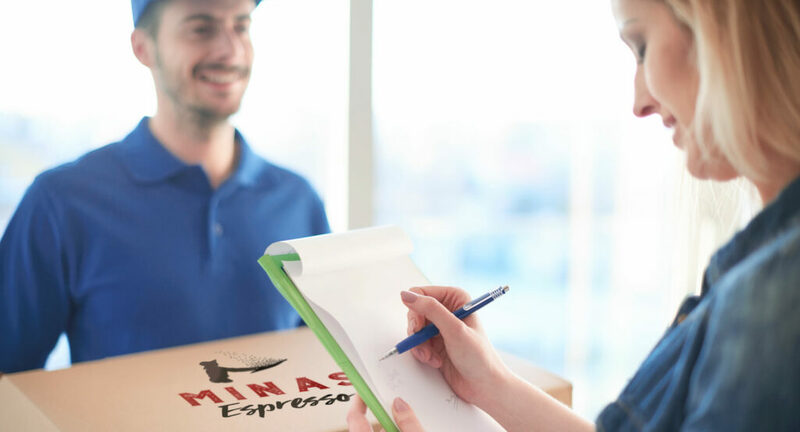 Coffee Club | Minas Espresso Inc.
Coffee Delivered Right to Your Door! Love coffee but don’t have time to replenish your supply? Have you ever wanted to find out what authentic Arabica coffee tastes like? When you join our Coffee Club at Minas Espresso Inc., you don’t have to wait to get your morning cup or travel abroad to experience the taste of Brazilian coffee. Instead, you can automatically receive it right at your front door! Coffee Club members can have the choice to buy our coffee products weekly or monthly. You can order different kinds, order 1 of each flavor, or order 5 of your favorite—whichever you like! Plus, here’s a sweet deal without the added sugar: if you order over 4 of our specially roasted coffee products, you can get FREE shipping on delivery to anywhere in the US! Sip and enjoy authentic and delicious Brazilian coffee right in the comfort of your home. What are you waiting for? Become a member today!